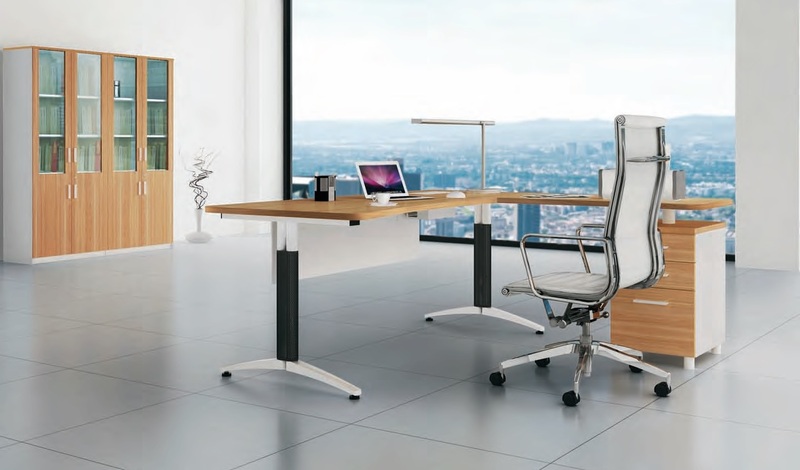 Modern office furniture is elegant and clean. It does not look like the old traditional furniture. It makes your office space sleek rather than cluttered. Because of the modern way of thinking, people nowadays prefer their furniture to be sleek, clean and presentable. And heavy dark traditional furniture with dull appearance makes user feel low which was associated with success mantras in earlier times. 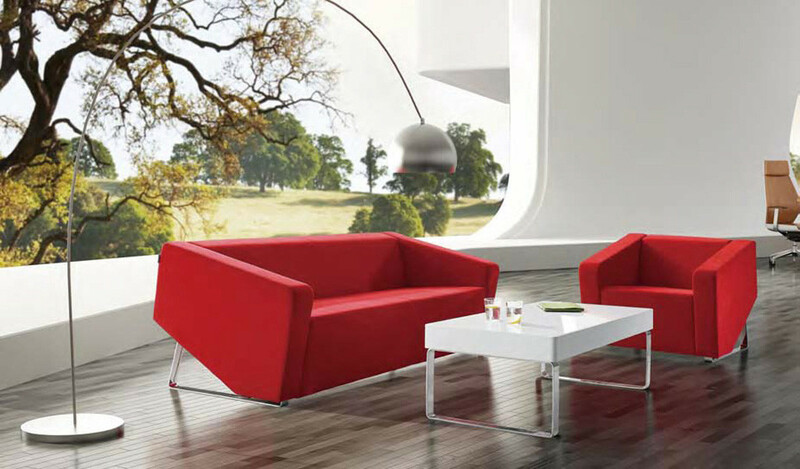 Modern furniture are lightweight and made using steel and glass or wood. They are available in new materials, fabrics, designs, shapes and sizes at Boss’s Cabin. The rates of modern furniture are also economical, especially if purchased in a large quantity. Unlike contemporary furniture, modern furniture styles your office with a specific look. It is very important for a business to project a good image in front of its clients, customers and potential employees. Therefore, It’s important that you do something creative with your office decor. Anyone can offer a lamp or a couch, but cannot envision whole environment to offer a professional atmosphere. The professionalism and competence of the office increases confidence of your employees. This can only be achieved by cheap, trendy and stylish modular furniture at Boss’s Cabin, available in great designs and shapes. 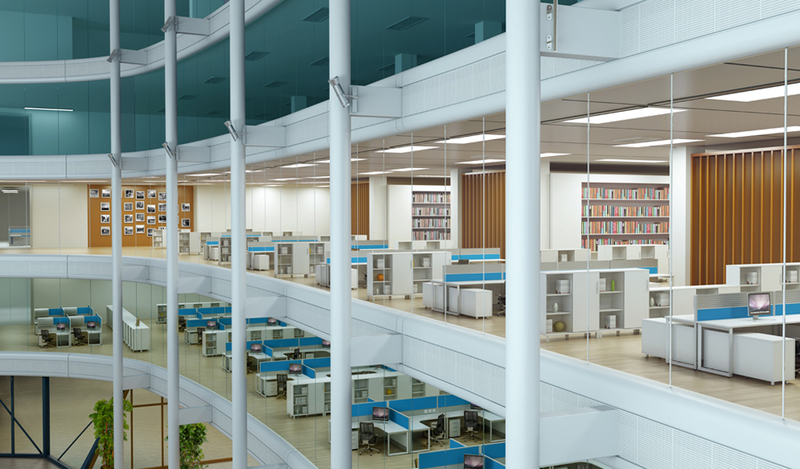 Therefore, it is suggested that when you want to renovate office, you must select the modern office furniture whose functionality and flexibility is incomparable with other types of furniture. Comfort and safety features are also much enhanced in modern furniture. You should make an appropriate list of required furniture and then reasonably start searching and comparing for a proper supply store. Purchasing furniture in bulk is much cheaper as compared to buying a single item or two. You can search online for the best deals on modern office furniture and get quotes for the required quantity of furniture. Because of the growing competition among manufacturers, you can easily get great discounts on modern furniture items. Some common items are office chairs, desks, conference tables, reception tables, cabinets and executive collections. It’s better to purchase furniture according to your taste, needs, budget and workspace. You can select the necessary furniture and do some mix and match so that your room looks lively and you enjoy working there. There are some important things that you should keep in mind before buying furniture. – You spend half of your life working in an office. So the furniture should be comfortable, durable and provide both physical and psychological support. – Furniture should represent the nature of your work. This gives your client and visitors an idea of success and type of business your company deals with. Modern office furniture and entire decor looks very attractive. It holds potential to impress visitors, present the images of success and give your clients a sense of confidence in your abilities.